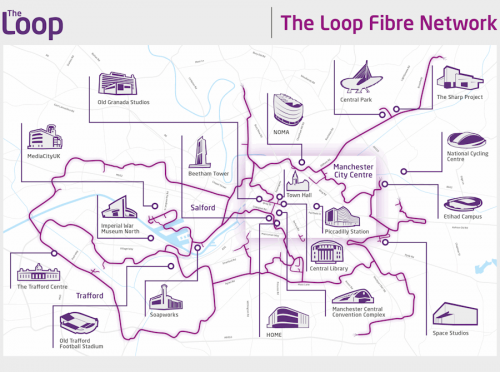 Telcom Networks has chosen the 160km long ‘The Loop‘ fibre optic network from Gamma to deliver multi-Gigabit broadband and Ethernet data speeds to potentially hundreds of businesses across Manchester. Initially only 15 prominent buildings in the city centre will be connected but many more should follow. Some of the first to benefit will include start-ups in co-working spaces at the XYZ Building in Spinningfields and Federation House, formerly the Coop Group’s headquarters as well as 24 Lever Street, 1 Exchange Quay and 196 Deansgate. 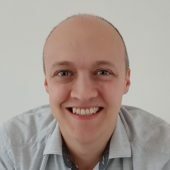 Work on the new Dark Fibre connectivity has already begun and is due to be completed later in 2018. The 10-year deal could initially see up to 40 buildings from the Northern Quarter to Spinningfields and First Street to Ancoats connected by the end of this year. “Telcom Networks is on a mission to transform the UK’s internet, a mission that can only be achieved through the deployment of full-fibre infrastructure. We are very excited about our collaboration with The Loop, which has a fantastic track record in Manchester. After a careful evaluation of various providers, they came out as the obvious choice as a partner. We believe the internet should be offered as a utility, and this project is another step towards eliminating the digital divide once and for all in this region. We are very focused on digital inclusion and helping the independent creative community thrive. 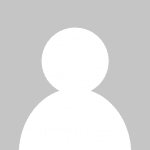 “This fits extremely well with our digital strategy. It will support our ambitions to be a leading tech city, creating jobs, attracting and retaining talent and enabling small businesses, particularly those in the creative sector to have affordable and accessible top grade internet. The network’s fibre optic cables are buried under the region’s roads and remained largely dormant for over a decade until The Loop (based in Trafford Park) was launched in October 2012. The original cabling was installed by Atlantic Telecom, largely to support the Manchester Commonwealth Games in 2002, but Atlantic subsequently went into administration. The network circles the city centre and stretches out to Eccles in the West, towards Oldham in the North, Stretford in the South and Gorton in the East. 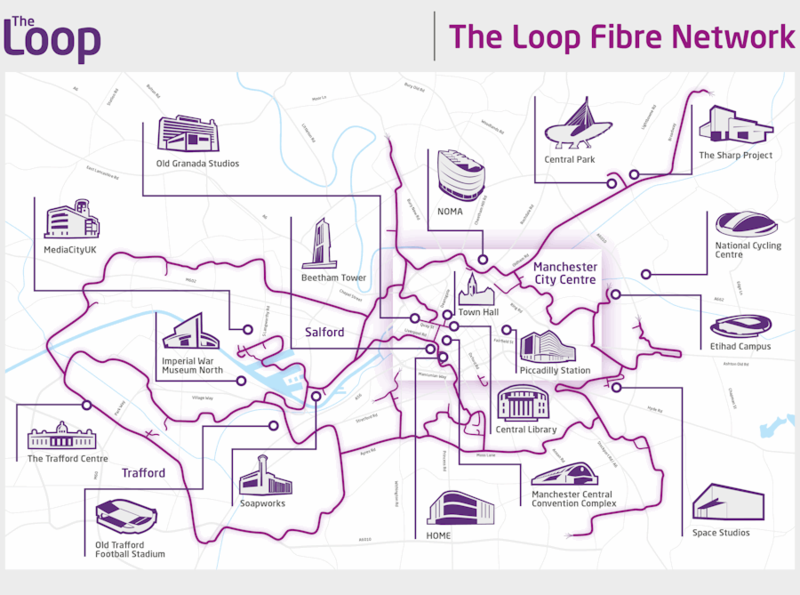 At present The Loop already offers connectivity to all of Manchester’s leading datacentres and also links Manchester’s main commercial districts including the city centre, Manchester Science Park and MediaCityUK. It also connects to some key buildings including Manchester Central Library, The Sharp Project, and Space Studios. What a great reuse of existing infrastructure. Interesting that in 2002 it was, presumably, cheaper to go it alone and build from scratch rather than partner with the usual suspects. I hope Manchester benefits greatly from its foresight in building this fibre/duct loop for the Commonwealth Games.